Open Book is one of the programs of the Institute of Positive Living. 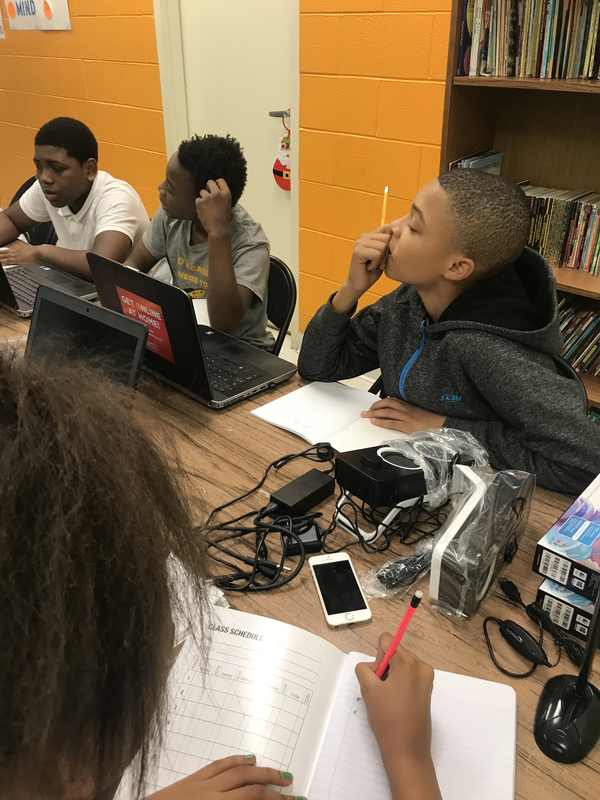 Open Book is a multifaceted after-school program for young adolescents in which participants are engaged in activities that encourage the development of reading, writing and critical thinking skills. The Mission of the Institute for Positive Living is to promote the quality of community life with special focus on helping families solve educational, social and economic problems. These core values will be reflected in all of our decisions, actions, and interactions. Reading is the reward that transports individuals from the “block” to the world of ideas. Therefore we will cultivate partnerships and utilize resources to ensure program continuity and growth. Integrity is at the heart of every good program. Therefore we will maintain the highest standards in selecting and presenting materials and developing staff and volunteers. That reading is empowering and provides an avenue to personal freedom. Therefore we will utilize multifaceted activities to stimulate a love of reading and to foster curiosity and creativity. Hard work determination and reading contributes to a successful life. Therefore we will create an environment that fosters commitment to hard work, determination and a love for reading. 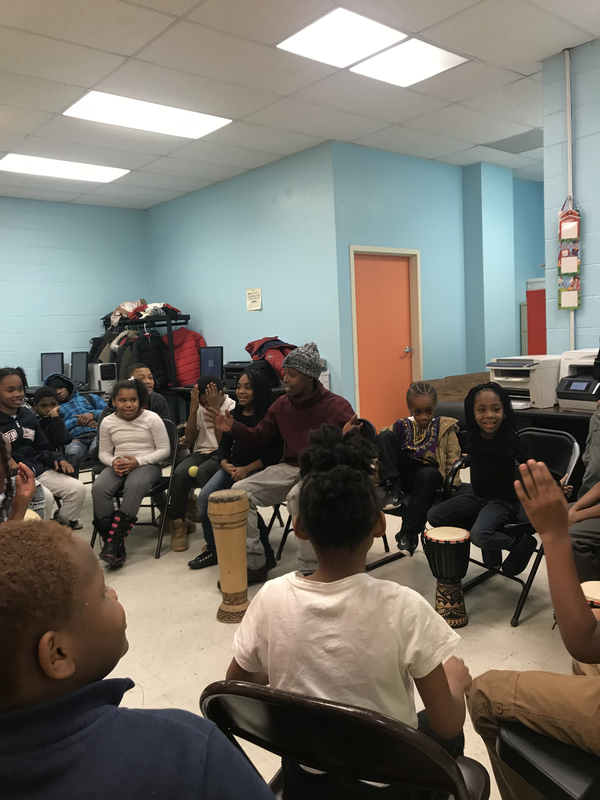 Teen Reach is a media-focused program aimed to help students enrolling in high schools, featuring activities like African Dance, music production, and graphic design. Young men are partnered with male mentors that encourage them to make positive lifestyle choices. © 2018 Open Book Program @ Institute for Positive Living. Powered by Jekyll & Minimal Mistakes.